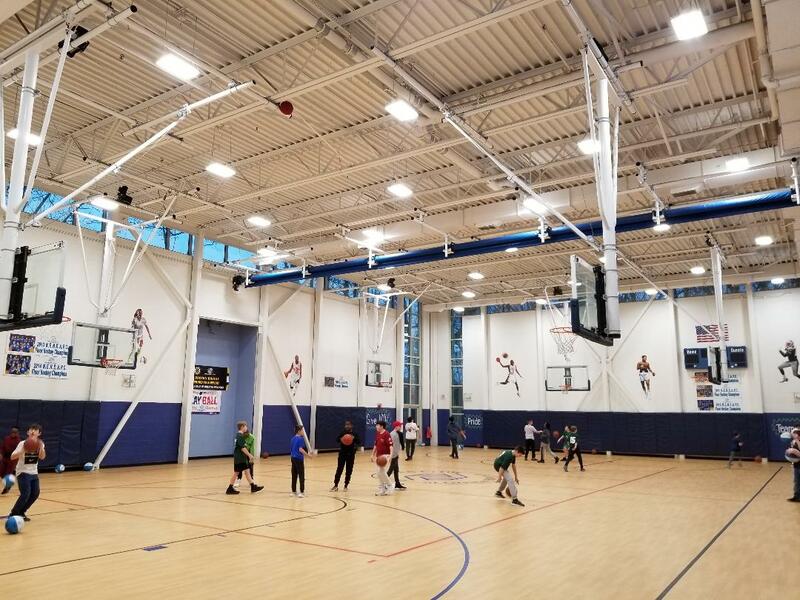 The Club recently completed a major retro-fit of the entire lighting system changing over to energy efficient LED bulbs. The total cost of the project was over $28,000 with an energy rebate from National Grid bringing the cost down to $18,000 for the club. The energy savings are expected to be $8000 plus annually! Thanks to our Corporate Partners-Enterprise Bank, O'Connor Hardware, Circle Health, Jim O'Connell Insurance, and Interstate Electrical for generously supporting this important project.